I am definitely a fan of Christmas and I like to make this time of year as magical as I can for my children, especially while they all still belive in Santa Claus, he is real you know!! We make a point of writing our letters to Santa and of course they get sent to Lapland. Now it wouldn't be right if they didn't get a reply would it!! This is where Lapland Mailroom step in. Here you can purchase personalised letters from santa or father christmas depending on your preference. You can buy just the letter for £6.95 or for a small £1 extra you can have an elftastic activity pack included with your delivery. Even better, every single letter comes complete with a Nice Child Certificate of Good Behaviour, signed by the man himself (normally £2.95). I ordered a letter and an activity pack for each of my girls. The process was simple. 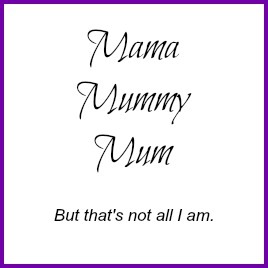 There are 4 different letter templates to choose from, the first being baby's 1st Christmas and the other 3 are different versions of the same letter. 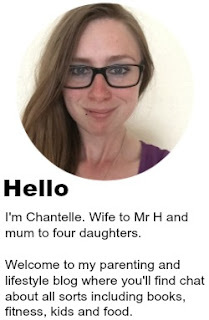 The form to fill in was clear and had many areas where you could add personalisation, from the name and age of your child, even talking about one of your children's friends. What I really liked is that you could see a draft of your letter before buying using a clever maginifying glass to get a closer look at what has been written, allowing you to go back and edit if the wording didn't seem quite right. The letter that comes in the post is addressed to your child so if you don't want them to see it you best be quick at intercepting the postie!! 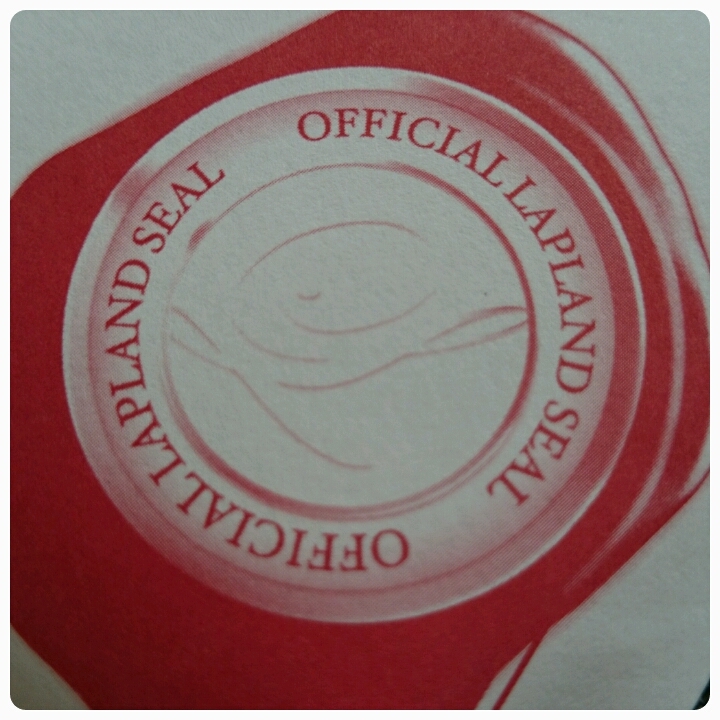 There is a stamp of 'Official Lapland' printed on the envelope, an authentic touch. Inside was the letter, activity pack and certificate. Neatly folded in the envelope, each sheet of paper was quite thick and felt of good quality, not something that would easily rip. 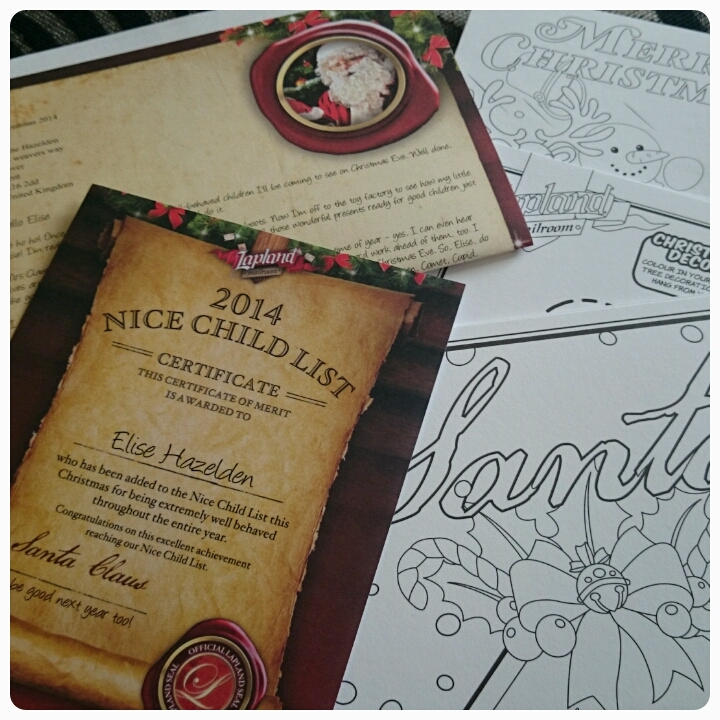 The certificate which is included makes for a really lovely keepsake, something that your child can show off proudly. I mean everyone wants to make it onto that nice list don't they. The activity pack included is well worth the extra money, it includes : activity sheet, door hanger, Christmas decoration to cut out and make, Christmas card to design and a santa stop here poster to colour in. Perfectly festive and a great way to keep the kids entetained on those annoying cold and rainy days. And lets not forget the all important letter itself. It read beautifully, warm and friendly. It was written in handwriting that was easy for fluent readers to read themselves. 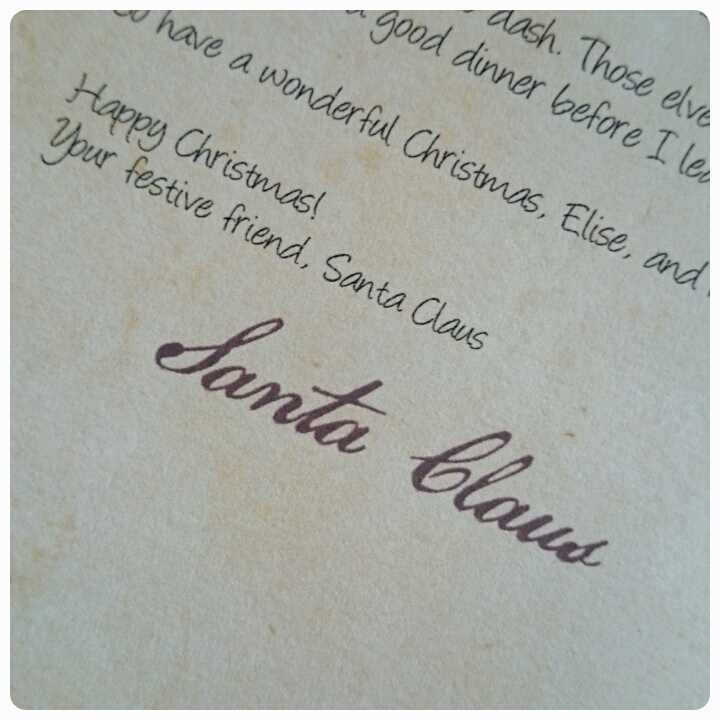 Signed by Santa Claus, it adds an extra element of excitement. It had a classic vibe about it, Santa is quite old now isn't he!! I haven't given the girls their letters yet, this is something their elf, Buddy, will be bringing during the month of December but I will update this post with their reactions once they've opened their post. 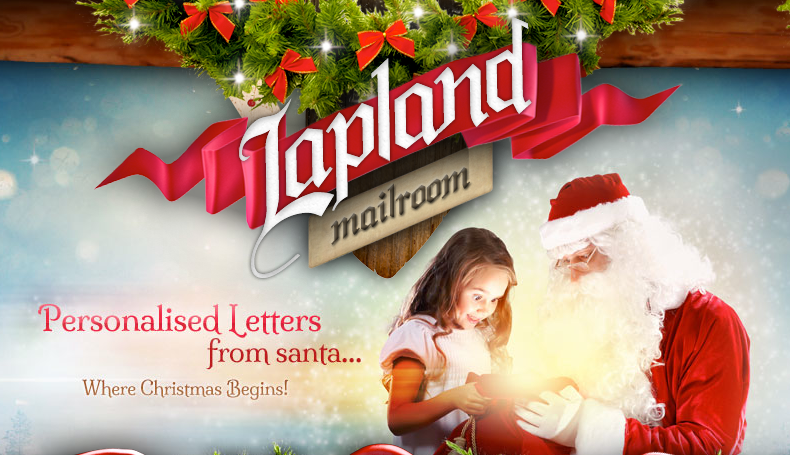 For quality alone I would recommend Lapland Mailroom for your santa letter needs, no detail has been forgotten. I can also recommend them for their top customer service and prices too. Emails to confirm your order and to let you know when your letter has been posted, you are kept well informed. You can look here for postal dates to make sure that Santa's letter reaches you in time. 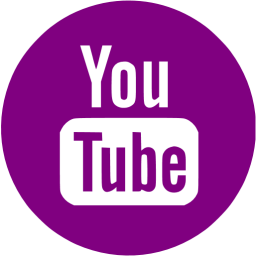 Please do check them out and why not say hello to them over on Twitter as well. Disclaimer : I was sent these letters free of charge for reviewing purposes however all thoughts and opinions are my own.